Kate Middleton and Prince William are set to spend Christmas Day glued to their TV if their love of Downton Abbey is anything to go by. 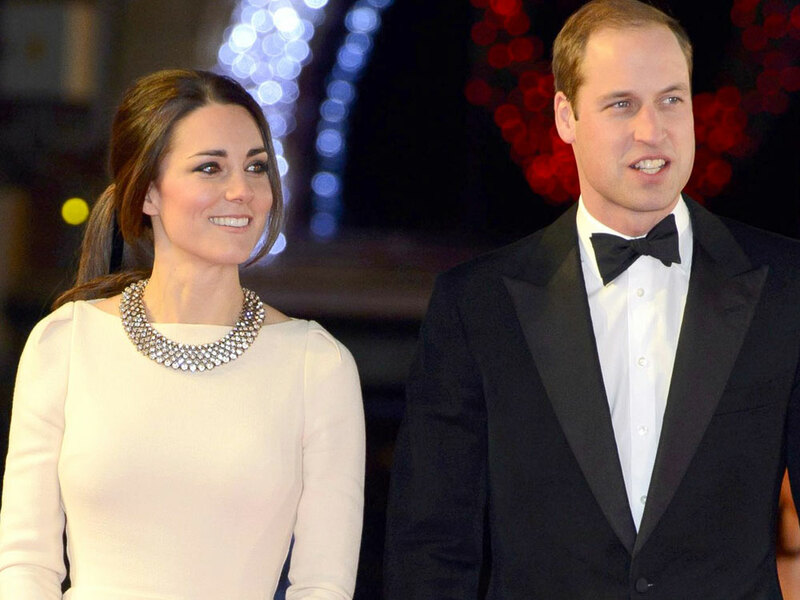 Already self-proclaimed fans of the ITV show, the Duke and Duchess of Cambridge have continued to flatter the stars of Downton, with Wills revealing the real reason he got became hooked. Recalling his recent meeting with the Prince, Allen Leech, who plays Tom Branson, told Watch What Happens Live: ‘I was at actually at an event last week with Prince William, now the Duke of Cambridge. So yeah, I met him last week… shook his hand. 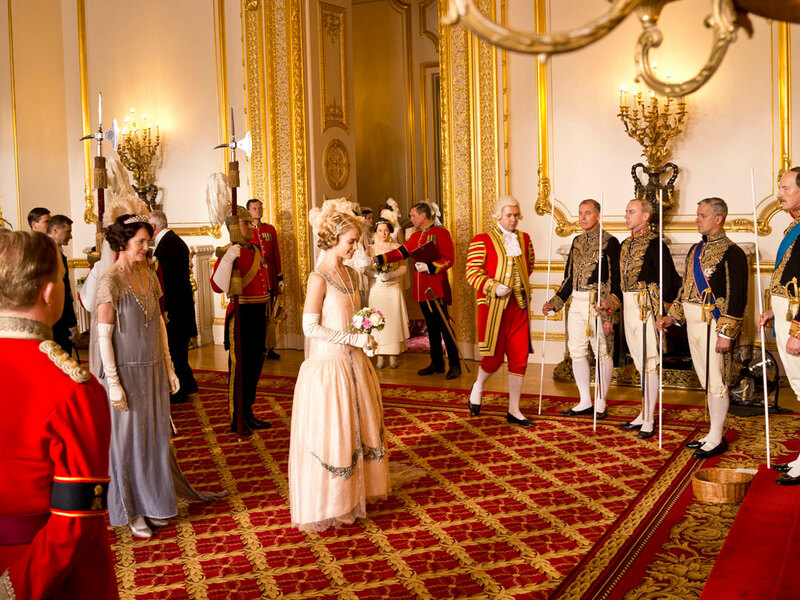 Now that Downton’s royal-themed Christmas special has been revealed, we can’t wait to hear what the Duke and Duchess make of it! Will you be tuning in to watch Downton Abbey on Christmas Day?